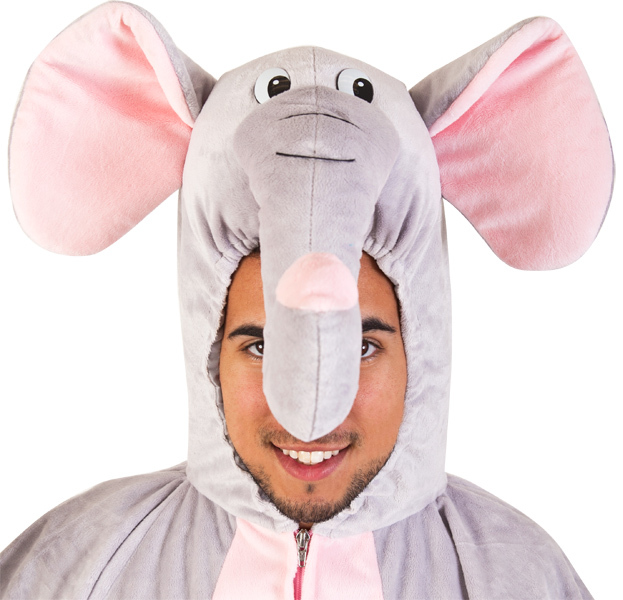 Nobody will forget the way you look in our elephant costume! This pachyderm packs a punch and is ready to P-A-R-T-Y. 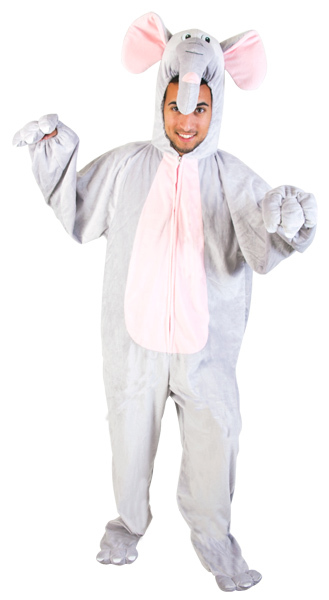 Belly up to the fun this Halloween and don't forget your trunk.